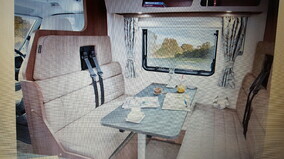 Motorhome / VW California campervan Hire, rental based near Maidenhead / Heathrow. 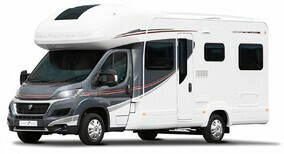 running five luxury vehicles, Family run business that specialise in Luxury motorhomes / campervans for hire. 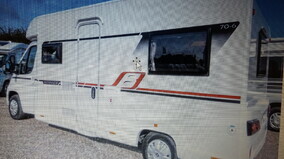 Take a look at our varied fleet of luxury motorhomes that sleep between 2 to 6 people. 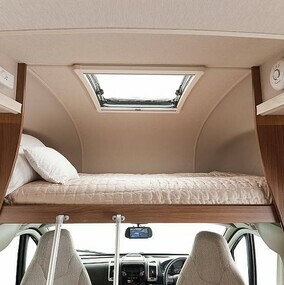 Our years of experience have taught us that there are some things you can’t go on the road without. No smoking or E cigarettes allowed inside any of our vehicles. Bike rack for 4 bicycles with locks. Cutlery, bottle opener, can opener, corkscrew etc. 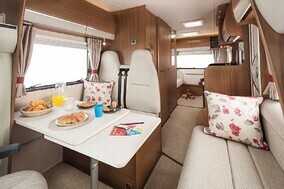 The Autoquest has everything you need in a motorhome, plus lots of home comforts. 4KW Space-saving Whale heating runs on gas and/or electric with quiet night time setting, ducted heating throughout including bathroom. 100 Litre Underslung fresh water tank with manual water fill system. 70 Litre Underslung waste water tank. 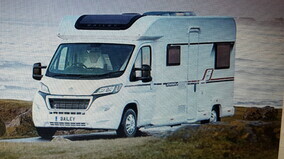 The definitive six berth motorhome. 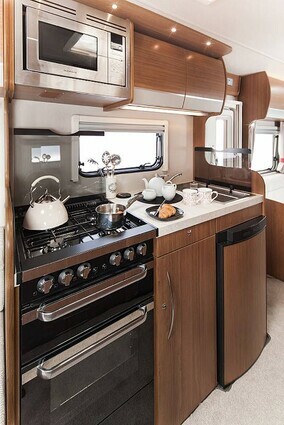 The Elddis Auto quest 180 offers the perfect blend of space and facilities. 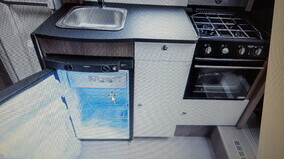 Probably the best value six berth in the UK! 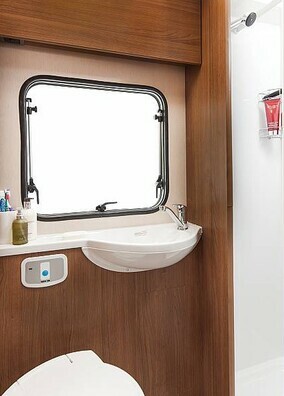 Auto quest has stylish curved locker doors and contrasting feature kitchen doors, all with positive locking, all-new Whale 13L water heater, LED feature lighting and lots, lots more. 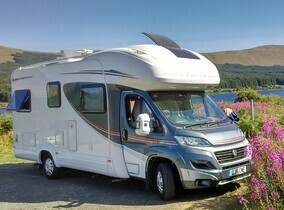 Britain's best-selling motor home just got even better! Body coloured pop up aluminium roof, electrically operated with grey canvas sides, there zip opening side windows, one zip opening front window, fly screens, slatted bed frame, 55mm foam mattress and child safety net.